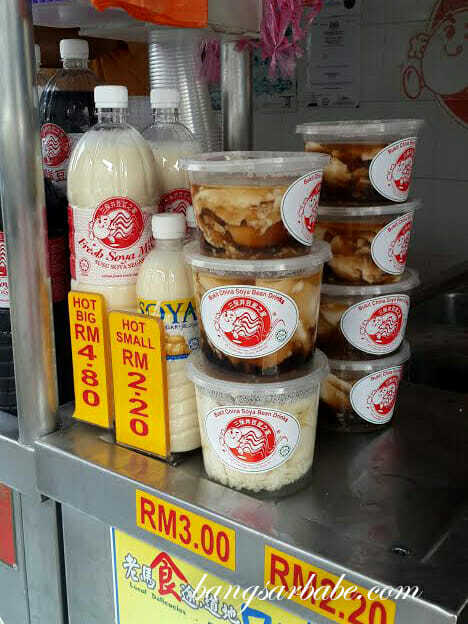 When my in-laws spoke about this really good tau fu fa in Bukit Cina, I made it a point to visit so I can try it for myself. 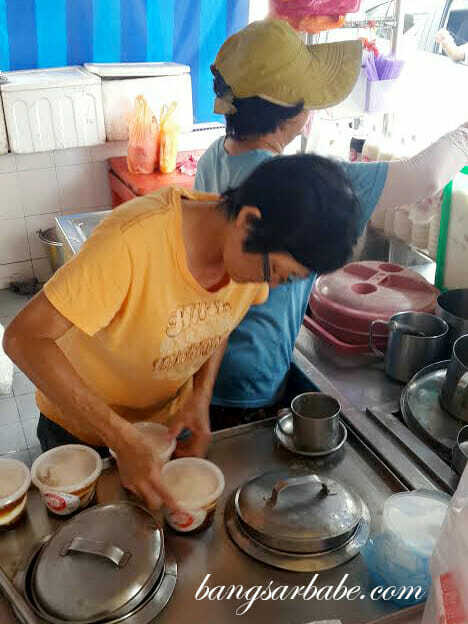 The stall has been in business for more than 60 years and is known for its tau fu fa with ginger syrup. 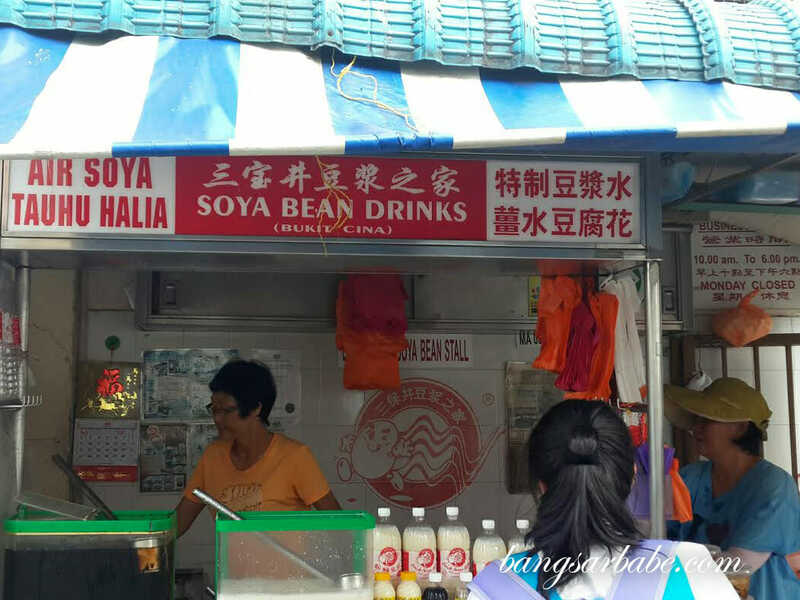 Over time, the business expanded into Bukit China Soya Bean House – selling soya bean, tau fu fa and also food. I went to the original stall along Lorong Bukit Cina instead, currently manned by two aunties. The tau fu fa is relatively smooth and well flavoured by the syrup. I liked the balance of ginger to sugar; not overly spicy yet strong enough to give you that oomph. 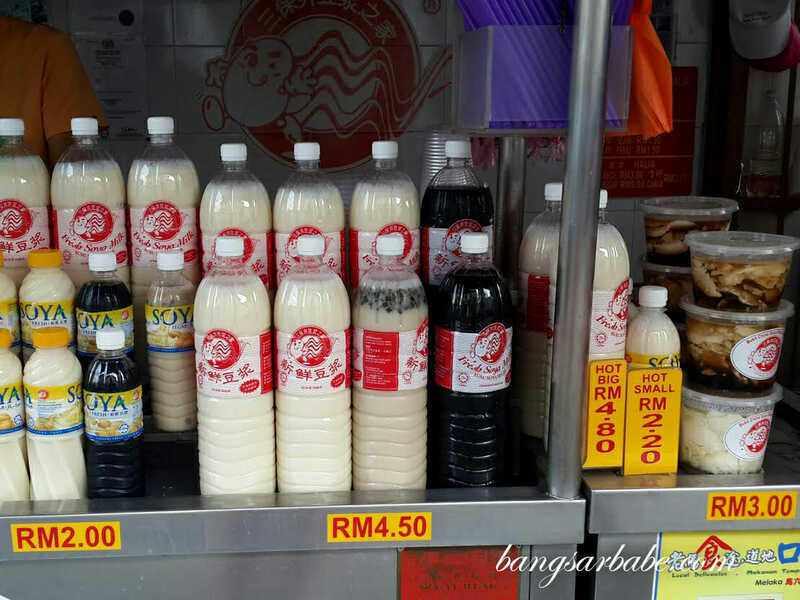 That said, I still prefer the tau fu fa from Ipoh. The latter is smoother and softer in texture. 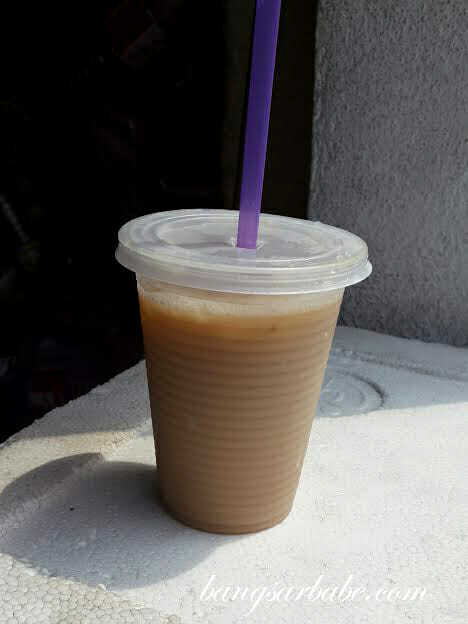 The soya bean with ginger syrup was pretty refreshing especially during that hot afternoon. 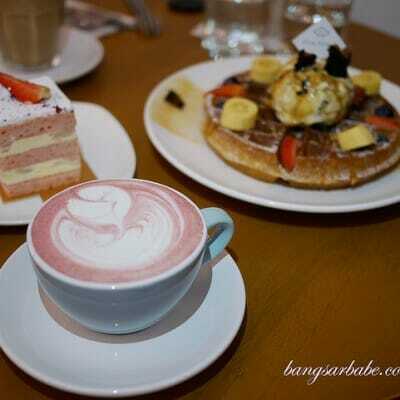 You can control the sweetness by telling the auntie how much syrup you want. 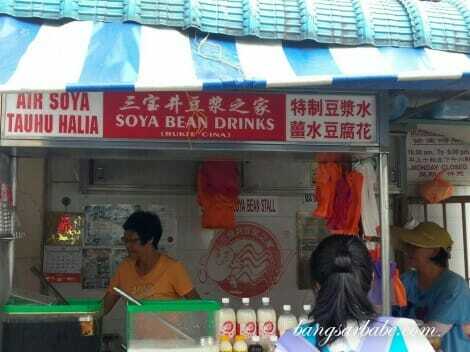 There is also a “Michael Jackson” version where you mix cincau into the soya bean. Not my kind of thing though. Hot, cold, big or small…take your pick. 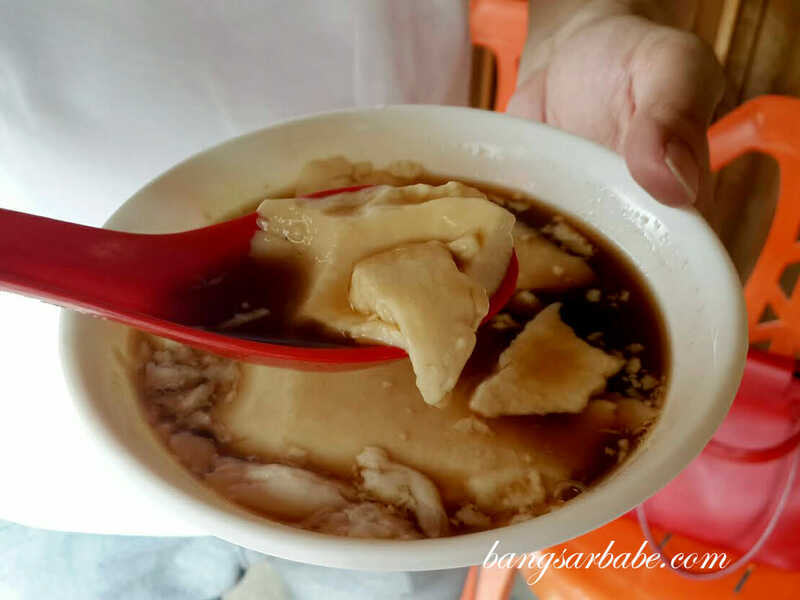 If you prefer to have your soya bean and tau fu fa in a more comfortable setting, then it’s better to head to Bukit China Soya Bean House. 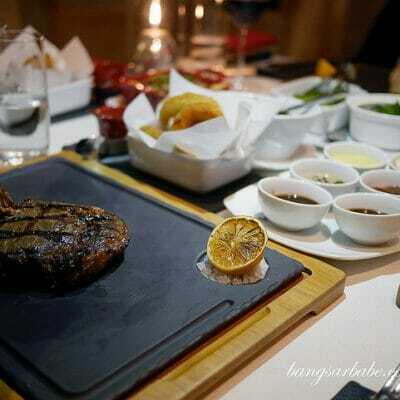 Or opt for takeaway. This stall provides stools for you to sit and enjoy your dessert/drink. Verdict: Decent tau fu fa and soya bean. 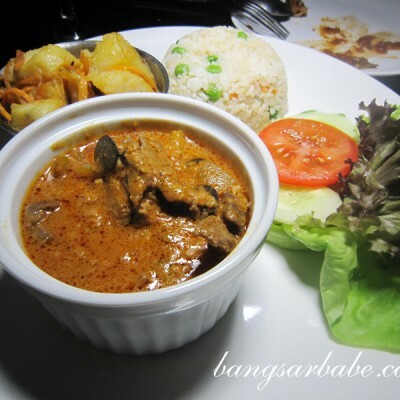 The addition of ginger syrup gives it a spicy-sweet flavour.